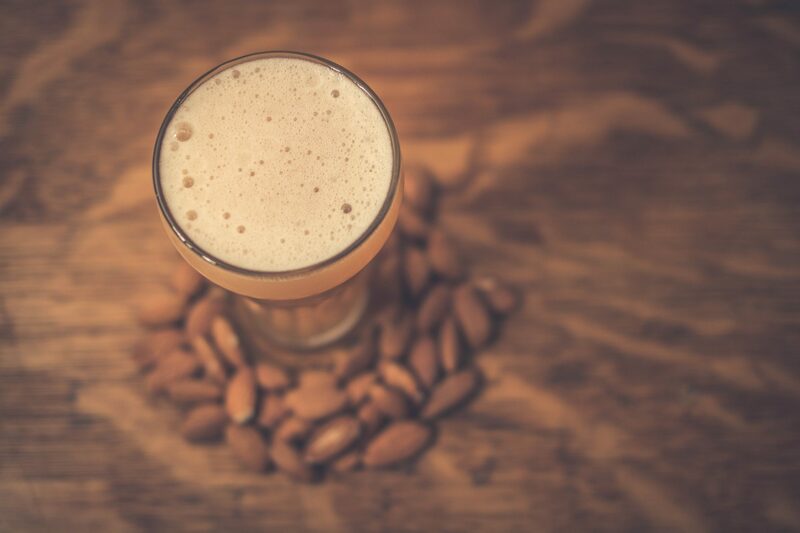 Here we have a decent justification for beer with breakfast (for those of us who need the excuse). 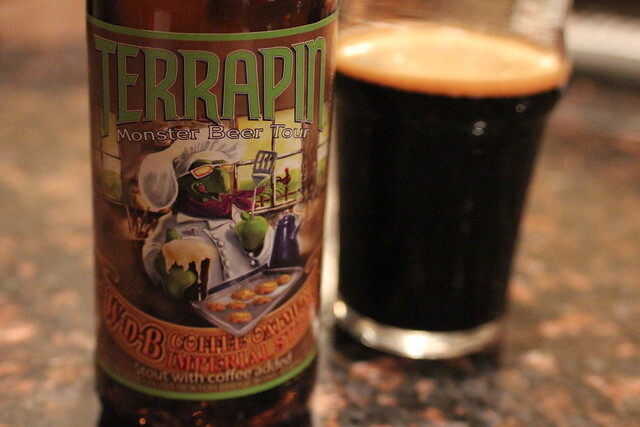 A collaboration beer between Terrapin and Jittery Joe’s Coffee, Wake-N-Bake is an Coffee Oatmeal Imperial Stout which can easily be substituted for that cup of joe in your morning routine. Well, not really, but it is one quality coffee stout and I’ll be damned if I don’t have this at some future brunch. I have my reservations about the name but that’s neither here nor there. Rather, we are here to remark upon this wonderful marriage of coffee and beer. 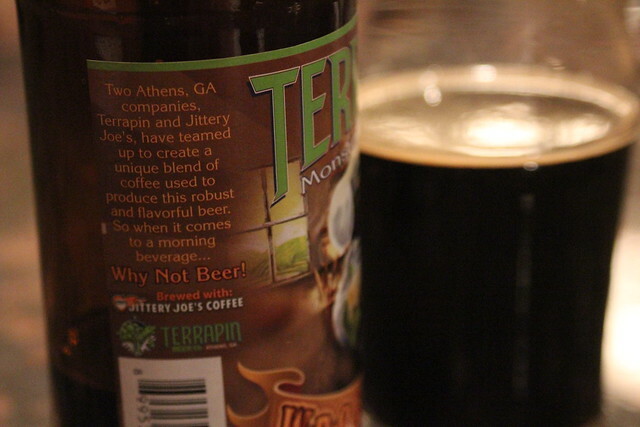 This stout uses a special roast of coffee bean that was created by both Terrapin and Jitter Joe’s. TheÂ blend of Costa Rican, Guatemalan, & Zimbabwe beans work very well with the dark malts, barley, and flaked oats if this brews grain bill. The end result leaves us with one thick, rich, and flavorful brew. Â I have had a few coffee stouts before but none like this – I would have to say this is sitting at number one for me at this point in time and there is no sign of it getting knocked off its throne.